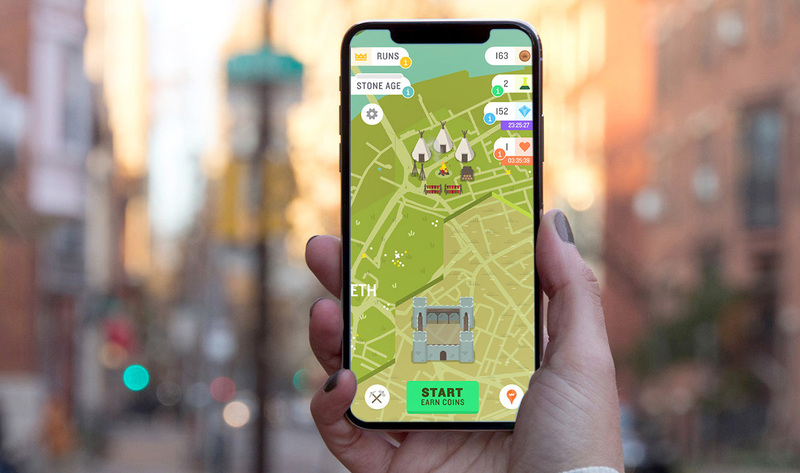 Location games' Run An Empire is a brand new augmented reality app that ingeniously gamifies walking, jogging, and running. Similar apps already exist on the Play Store, though Run an Empire takes the AR gameplay into a whole new direction. Instead of running away from zombies or defending Earth against alien invaders, you will be tasked with building an empire through the ages. It's like someone combined the 4X game Civilization with an exercise app. 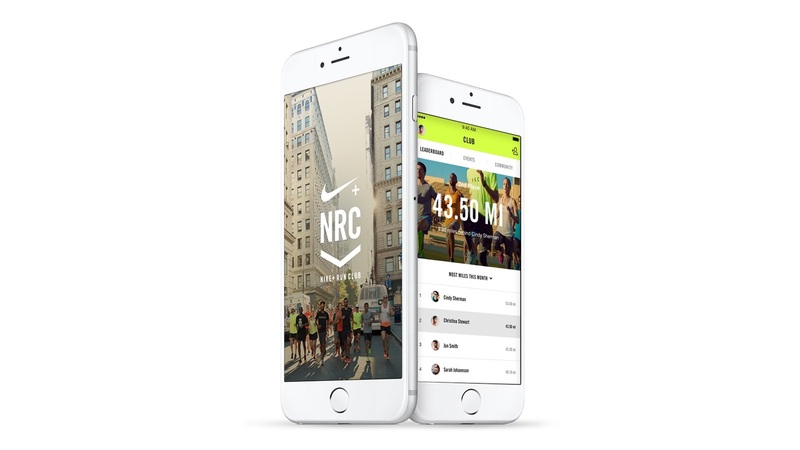 Today Spotify announced the ability to track runs using Runkeeper while listening to Spotify. Integration should provide a smoother experience than swapping back and forth between the two apps. A number of fitness-oriented apps popped up over the past few years and attracted users with ways to track their workouts. 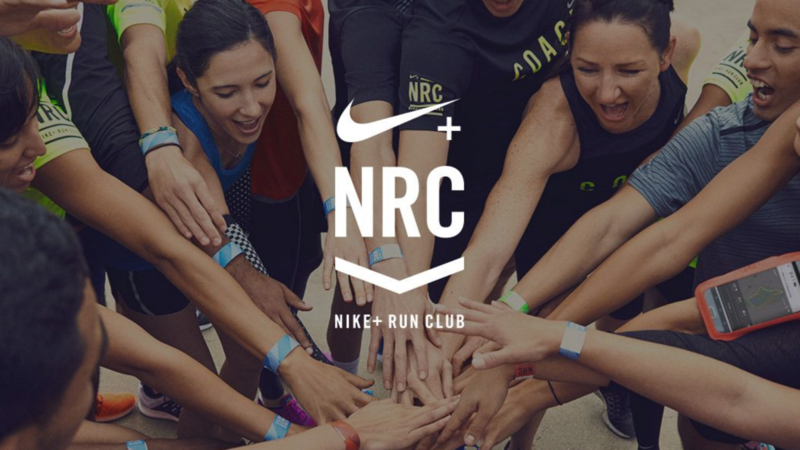 Whether it's counting calories or mapping out runs, people have embraced the concept by the millions. Athletic companies have picked up on this. Last year we watched Under Armour purchase MyFitnessPal and Endomondo. Months later, Adidas scooped up Runtastic. 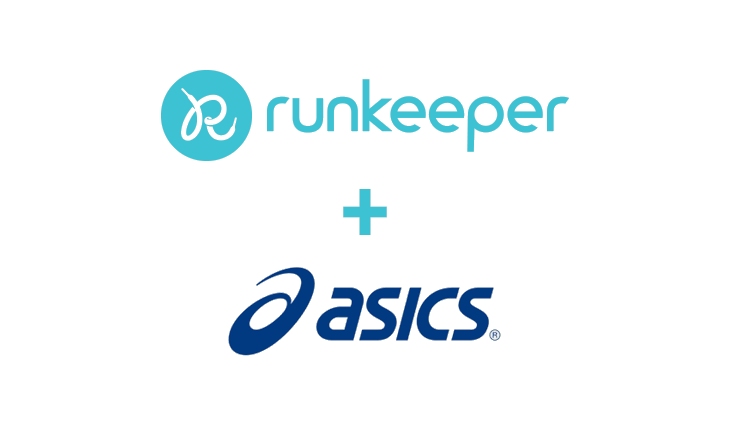 Now ASICS is buying FitnessKeeper, the company behind Runkeeper, for an as of yet undisclosed amount. 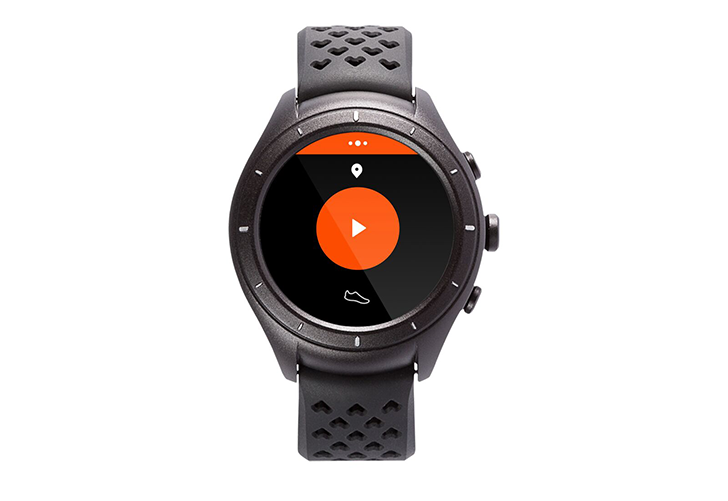 Human's activity and fitness tracker has been available on iOS since 2013, but it has just decided to get its running shoes on and ride to the Android side. 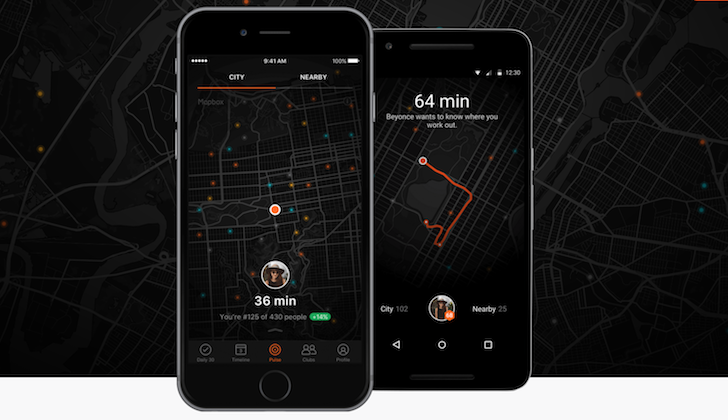 The app takes a passive approach to activity tracking, working in the background on your phone to figure out everything (walks, runs, bike rides) you've done throughout the day. If this sounds familiar, it's because it's very similar to Google Fit or to the previous "celebrity" in the category, Moves. Where Human is slightly different is in its focus on trying to make you actively move more throughout the day.